"I don't seem to remember ever owning a droid... that look like either of THESE!!!" - Ghost of Obi-Wan Kenobi perusing the latest issue of Teen magazine. 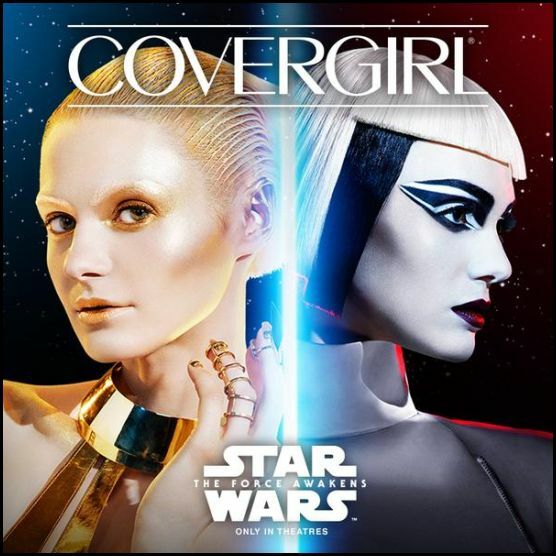 Thanks to Covergirl for the ad.